Comes in a standard jewel case cover with a cardboard slipcase around it. Has an obi strip and a fold-out insert with a picture of the band and notes in Japanese. 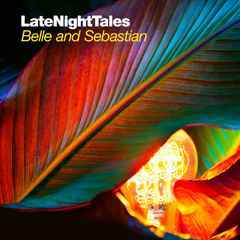 Includes Belle and Sebastian exclusive 2012 cover version of Primitives "Crash"